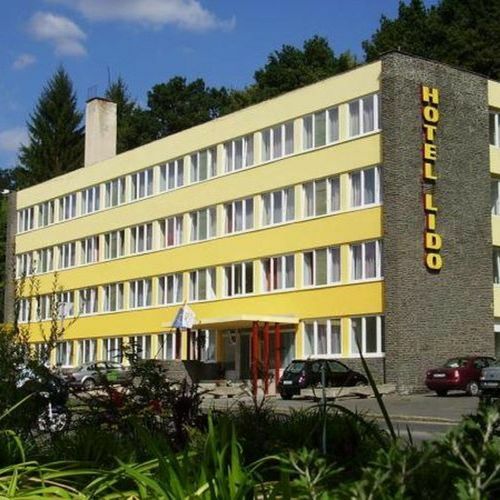 The three-star HOTEL LIDO is located in the beautiful holiday area of Miskolc, next to the Cavebath of Miskolctapolca. The hotel closed in 2005 because of renewing. From July 2007 we look forward to welcoming our guest again but with higher standards. In the three-storey building 100 persons can be accommodated in double rooms and apartments. The rooms have bathroom & toilet, TV, fridge, telephone and free Wi-FI for your convenience. The total capacity of the room is 3 adults. With children under the age of with a child under the age of 1, max. 4 people guests can be placed in the room. The total capacity of the room is 2 adults. With children under the age of with a child under the age of 1, max. 3 people guests can be placed in the room. 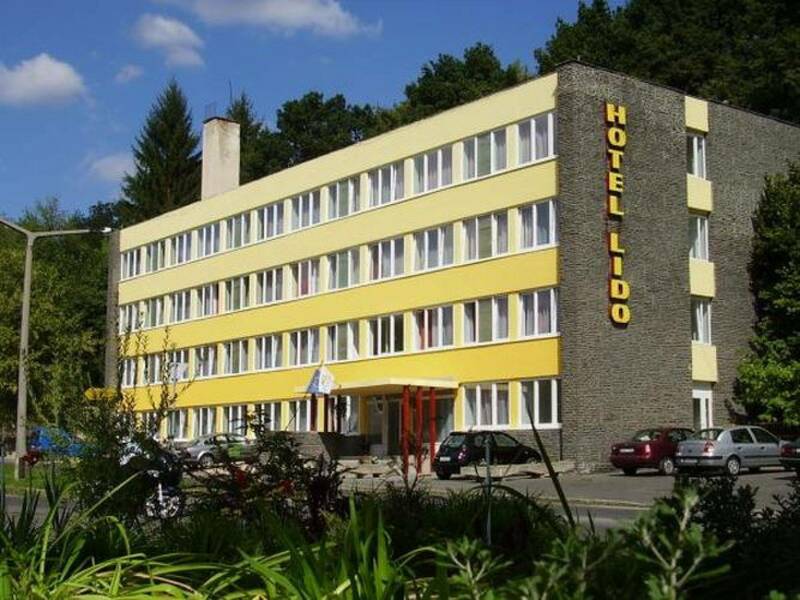 The rating of Hotel Lido Miskolctapolca is 9.1 from the maximum of 10, based on 1245 real guest reviews. "A személyzet nagyon kedves,segitőkész volt." "Az étteremben a választék bőséges,a kiszolgálás gyors és rugalmas.A szálloda megközelítése vonattal,idősebbeknek kicsit körülményes." Based on the reviews and comments of actual guests, the services of the Hotel Lido Miskolctapolca have received a high rating of 9.1/10. 85% of the guests would recommend it to their friends!